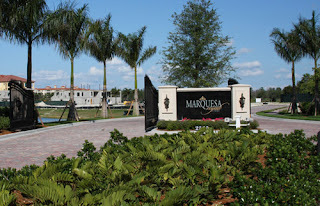 WCI has just released the pricing for building 3 in Marquesa Royale at Tiburon in Naples. 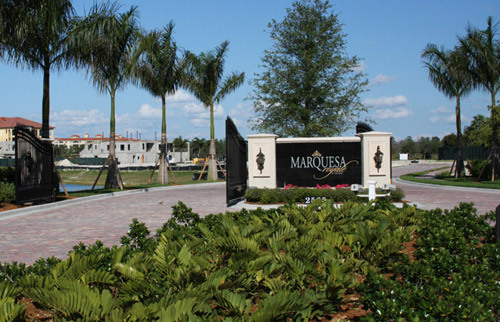 Marquesa Royale is an enclave of luxury coach homes. The new building and the next ones will offers one floor plan with 3 bedrooms and a den and 2,960 sqft under A/C. Marquesa Royale has its own swimming-pool and spa and residents can join the Tiburon Golf Club with a Signature or Medallion membership.